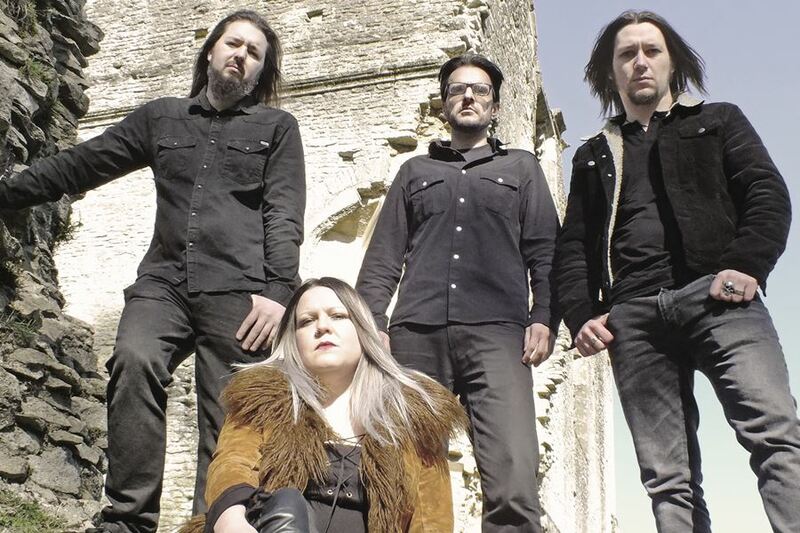 Hailing from the English Midlands, nature inspired doom band ALUNAH have signed a worldwide deal with SVART RECORDS! For 10 years, since first coming together back in 2006, Alunah have trafficked in a blend of the earthly and the unearthly. 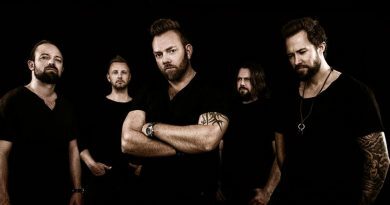 Over the course of their three albums – 2010’s Call of Avernus, 2012’s White Hoarhound and 2014’s Awakening the Forest – the four-piece have been a constant force of progression into an individualised take on psychedelic and organic heft. 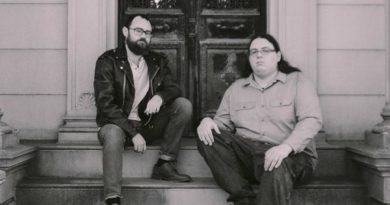 Their material has never lacked structure or groove, but with the melodic vocals of guitarist Sophie Day ever at the fore, they keep an eye toward the ethereal as well. 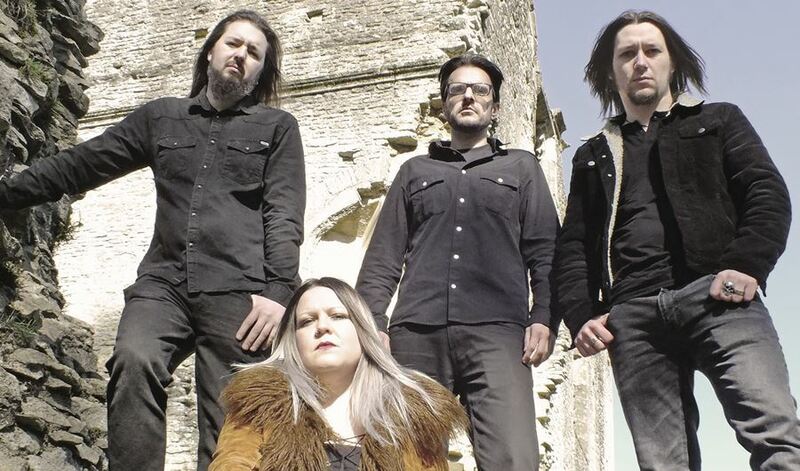 As they always do, Alunah are moving forward. Sophie, guitarist David Day, bassist Daniel Burchmore and drummer Jake Mason have now signed to Svart Records for the early 2017 release of their fourth album, yet untitled, and are set to record in September with Chris Fielding (Conan) at Skyhammer Studio, also owned by Conan’s Jon Davis. Following in the footsteps of Svart alums Hexvessel and Jess and the Ancient Ones, Alunah arrive at the label preceded by a reputation for blending nature worship and heavy vibes with a grace that few can match, basking in a sun-soaked spirit of beauty and decay, folklore and deeply personal expression. “Svart are a label that I have followed for a long time, they introduced me to some of the music I listen to the most, in particular Hexvessel and Jess and The Ancient Ones. As a band we feel very honoured to form part of their rich heritage, and are excited to be starting a new chapter on such a well respected and diverse label.” — vocalist and guitarist Sophie Day comments on the recent signing. 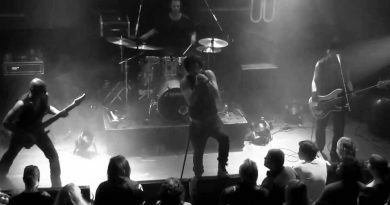 Look for them to expand their sonic palette with a brand new album, set to be released in early 2017 on Svart Records, and see them build on what they’ve accomplished before in their rich, engaging sound that seems to be always wandering and never, ever lost.